If you are the penultimate Facebook devotee, this one's for you! With a discounted gift cards from Facebook, reduce your expenditure on your games, apps and stay entertained at an incredible low. 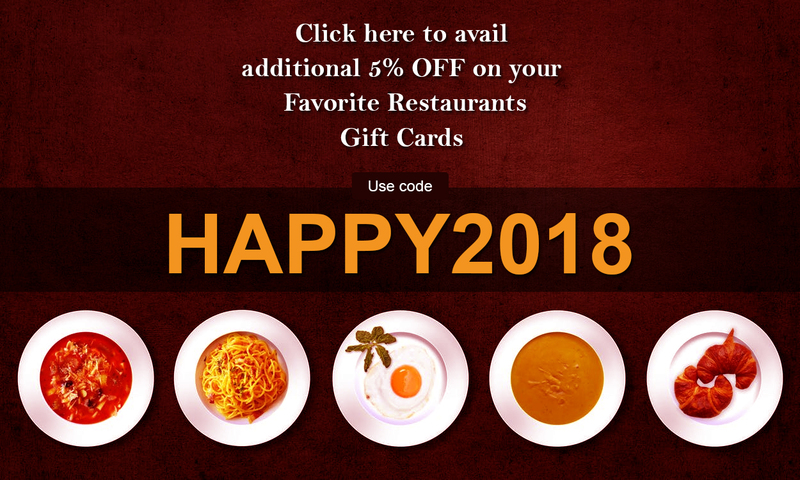 Save a great deal with these gift cards, available on Gift Card Spread. Gift yourself or gift your friend with this card to unlimited entertainment.